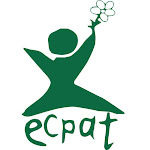 Pusat Kajian dan Perlindungan Anak (PKPA)/Center for Study and Child Protection is a non profit organization (institution) with Notarial Certificate No. 65 Dated 30 June 1998: Djaidir, SH Notary Office which was revised in accordance with Law on Institution with Notarial Certificate No. 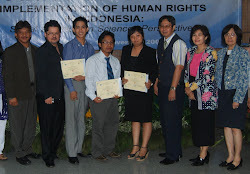 13 Dated 19 December 2006: Syamsurizul Akbar Bispo, SH Notary Office which was endorsed by Department of Justice and Human Rights of the Republic of Indonesia with registration No. AHU-4047.AH.01.02.Year 2008. PKPA’s base is in Medan, Indonesia. Mission : Advocacy for possible policy changes for child well-being and protection and implementation of the rights of the child. Giving the services to child and youth in law process and access to get justice, the children that become the victim and prisoners of violence cases are oftenly get unhumane treatment from the law officers, especially the children from poor family. PKPA also doing the advocacy of local and national regulation to guarantee of fulfillness of the child right according to the International Instrument of Human Rights. 2) Access to the Base Education and Youth Economic Empowerment. Children form the slum area, remote area, street children, and children with special needed have very low education level, and it is very difficult to get the base education access. 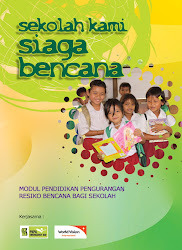 The PKPA’s programs are, opening the class for kindergaten from 2 – 5 years old, scholarship support for the base education access for 6 – 15 years old, vocational training and enterpreneurship for drop out children for 13 – 18 years old. The high number of fisical sexual violence to the children and youth in household, school, and public, impacted to the growth of the children, continuous trauma, and isolated from society and trafficking. To do the promotion and awareness raising of the rchild right to the community, PKPA developing the peer educator program for teenagers, formulating the child and youth organization, campaign through the child movie, proletariat theater, child right training to the jurnalist and Civil Society organization. 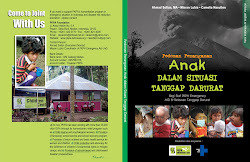 The humanitarian mission for emergency respon and disaster awareness are focused on children and youth. 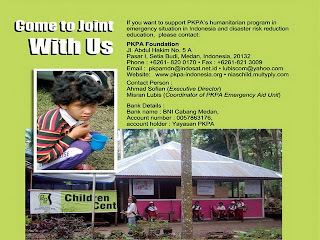 PKPA have done the emergency respons in many areas in Indonesia since 2003. The services are including the psycosocial, education rehabilitation, base health services and child protection. PKPA also doing the education of disaster awareness base on school, this programm are developed in North Sumatera, Nias island and Aceh. 4. Oxfam International: 2008 - 2009. 1. Permanent office in Medan as centre office with complete facilities, supported by professional staff from many background education, religion, etnic and gender. 2. 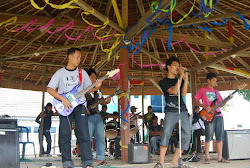 Branch office in Nias Island, Banda Aceh and Simeulue Island. 3. Special building for children creative center in poor community. 4. Standard Operational Procedure (SOP) and ethical Code that manage the management and operational organization. 5. Yearly audit and independent financial evaluation and program by public accountan.